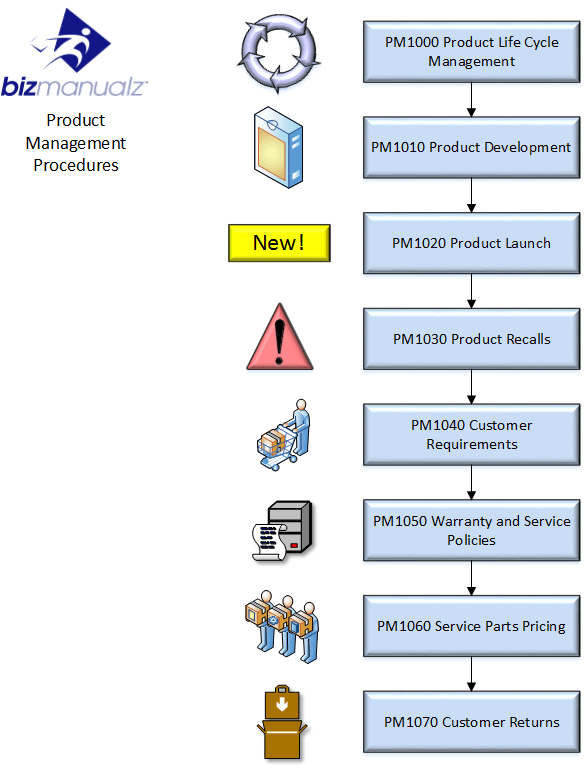 What’s Included in the Sales and Marketing Manual? 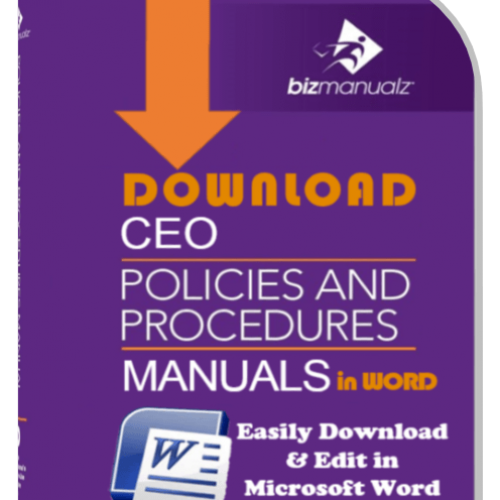 First, a 50 page Policy Manual is used as a top level document to all Sales and Marketing practices, policies and procedures. 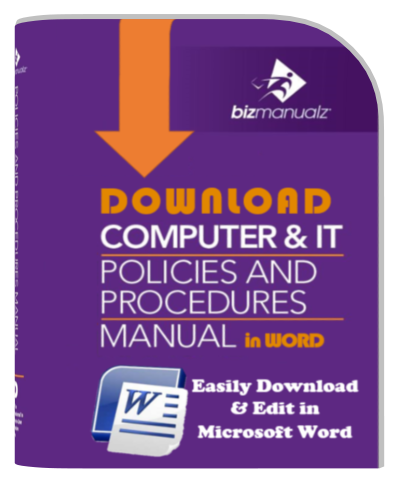 Next, 557 pages that include 41 prewritten sales and marketing procedures, 102 forms and corresponding activities–customize each Microsoft® Word document template to your needs. 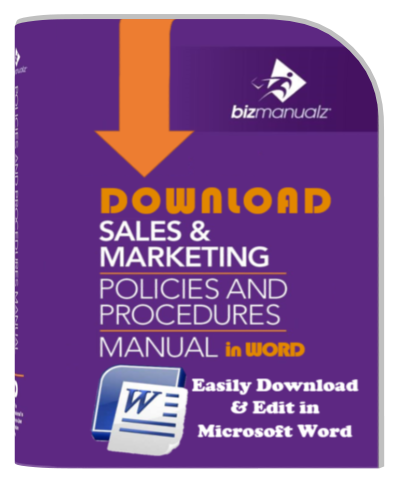 The Sales and Marketing Manual also includes 89 pages with 22 Job Descriptions for your Marketing and Sales Departments. Free Bonus – Your Sales Marketing Manual also includes this 57 page guide to Internet Marketing and search engine marketing. A 38 page training guide explains the basic concepts of Sales Tactics and Marketing Strategy, its structure, standards and definitions, and more. A 41 page Procedure writing guide provides guidance to develop and implement your company’s Sales and Marketing Policies and Procedures manual. 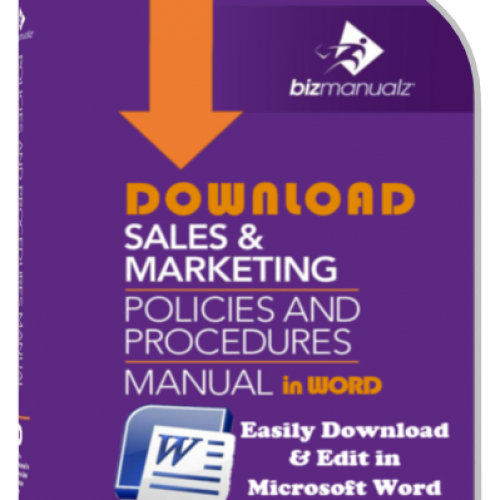 Easily find what you are looking for inside the Sales Marketing Manual using the 16 page Keyword Index. Sales and Marketing strategies and plans are critical for any business. 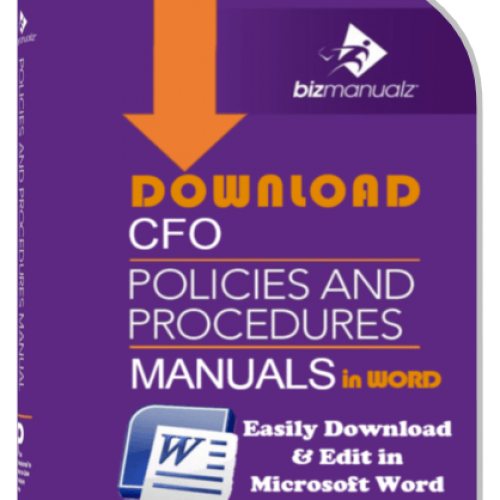 Now you can improve your customer focus using this downloadable Sales Marketing Policies and Procedures Manual, which includes a Microsoft Word template for all of the policies, procedures and forms. What drives your organization: Sales or Marketing? If you want to grow your revenues, it’s important to know whether your company is driven by sales or marketing efforts. Sales driven companies grow by adding more sales people, while marketing driven companies grow by adding more marketing programs. How do you know which one — sales or marketing — drives your company? Try adding more salespeople (resellers or distributors), assign them a sales quota, and let them loose in a territory and see if your sales grow. Add new products or enter new markets. You can also try increasing your overall sales and marketing effectiveness by introducing policies for more control over your sales and marketing cycle. If you’re unable to grow your sales by either adding sales people or expanding your marketing activities, it’s time for a strategic review. There are only two ways to grow your revenue — sales activities or marketing programs. When neither of these works, it’s time to change your strategy. Your business strategy is what drives marketing, and marketing is what drives your sales. You can download a sample sales and marketing policy and procedure with no obligation. 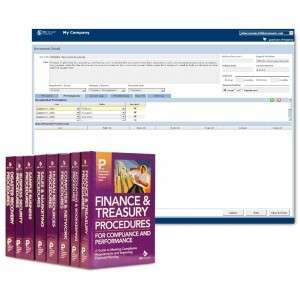 Or if you are ready to purchase, buy now using our secure server and download your sales marketing manual the same day. 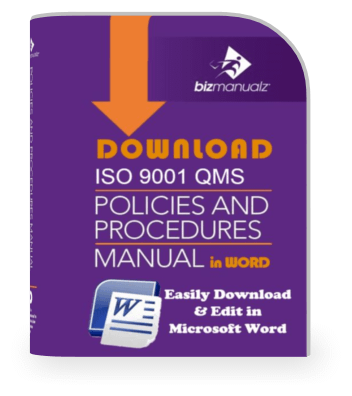 Take advantage of our money-back guarantee and buy the Sales and Marketing Policies, Procedures and Forms manual risk free! Sales and Marketing strategies and plans are critical for any business. Why leave them to chance? 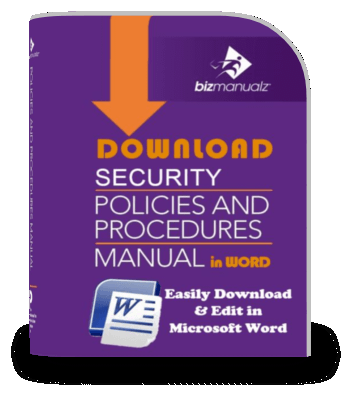 The Bizmanualz Sales And Marketing Procedures manual contains procedures for developing strategy, adding sales people, and creating marketing activities. These prewritten and fully editable sales and marketing strategy templates can help you quickly and effectively take control of your sales and marketing processes to achieve consistent results. Isn’t that the sales and marketing strategy your want? 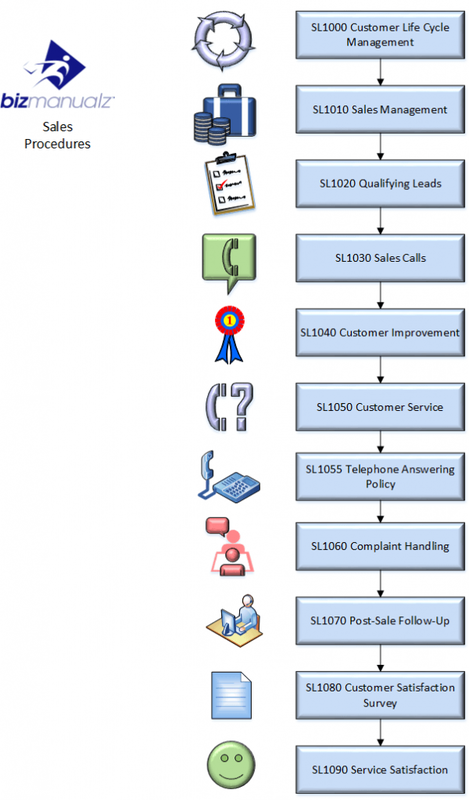 Are your sales processes effective? How well do your marketing tactics really work? Do your marketing and sales teams coordinate their efforts to achieve maximum results? 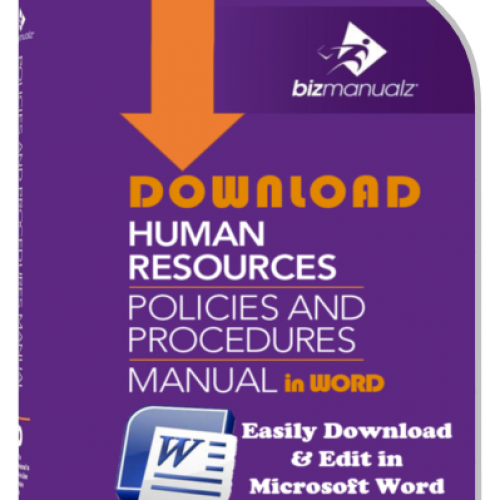 Policies and procedures based on proven best practices can help align your sales and marketing processes to mange prospects and customers through the sales pipeline and achieve improved performance. 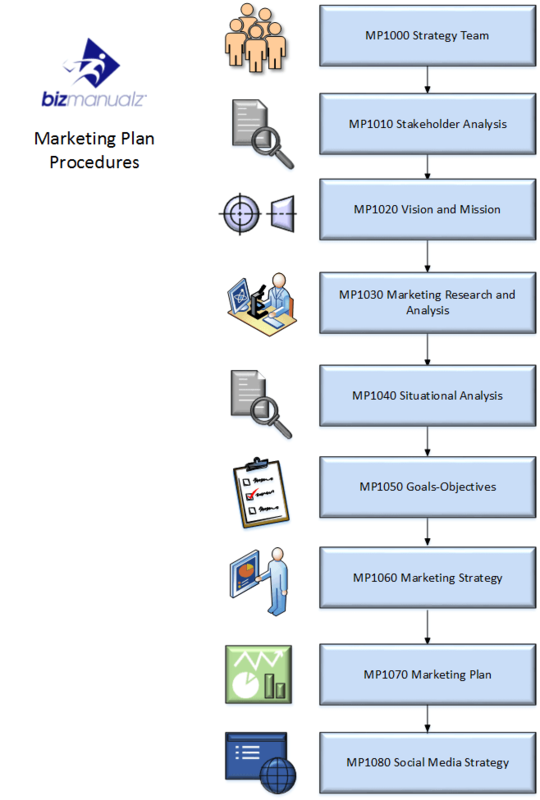 Using a process approach to manage sales strategies and marketing tactics, you can plan sales and marketing activities and measure results. Through our sales and marketing strategy template, learn which marketing tactics generate the best leads and which strategies are effective for closing sales and achieving continual and tangible improvement. Track and manage important metrics like cost per lead and cost per sale performance. 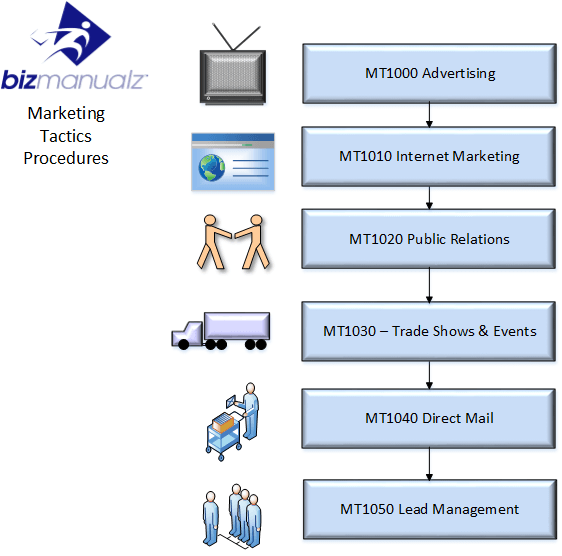 The Sales and Marketing Procedures manual also includes a free Internet Marketing Guide. 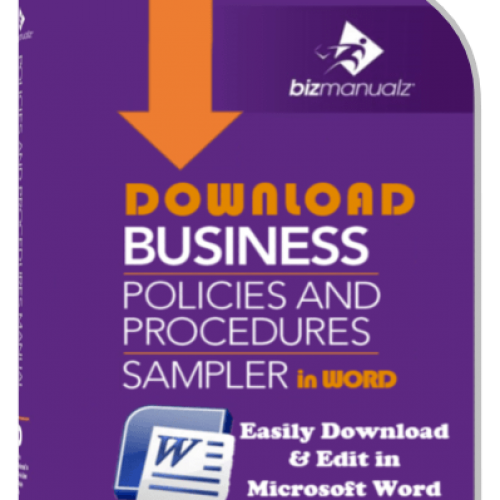 When you purchase the Sales & Marketing Policies, Procedures and Forms, you get all the content in easily editable Microsoft Word format. You can edit, change, and adapt the procedures to fit your sales strategies or marketing tactics. 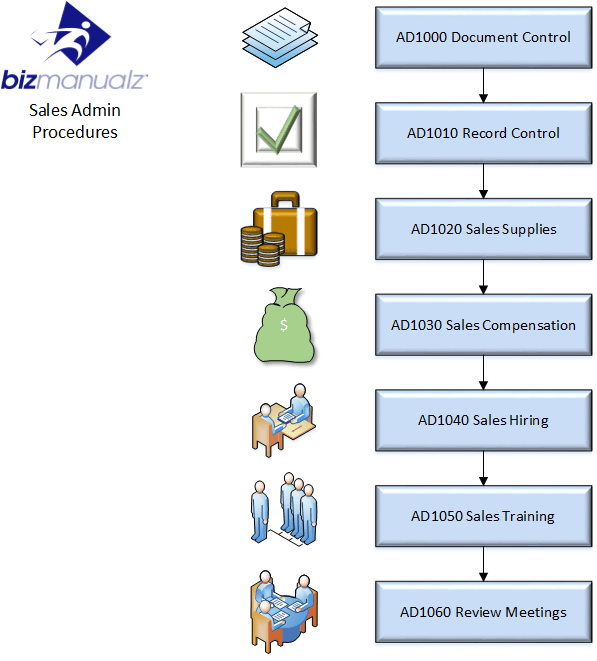 You can view a sample sales and marketing policy and procedure with no obligation. Or if you are ready to purchase, you can buy now using our secure server and your manual will ship the same day. Take advantage of our money-back guarantee and buy the Sales and Marketing Policies, Procedures and Forms manual risk free! Very well structured and useful information; may be helpful to add some detail steps in the form of tables showing task, responsiblity and related forms. 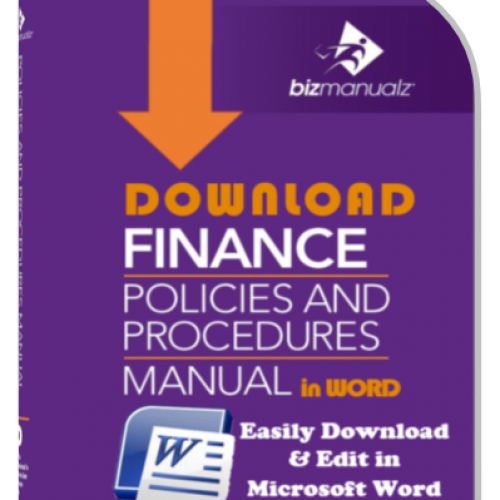 The manual gives you insight into more than procedures. It starts at the conceptual level of the organisation. This is very helpful. Just started working with it. Looks to be very comprehensive. 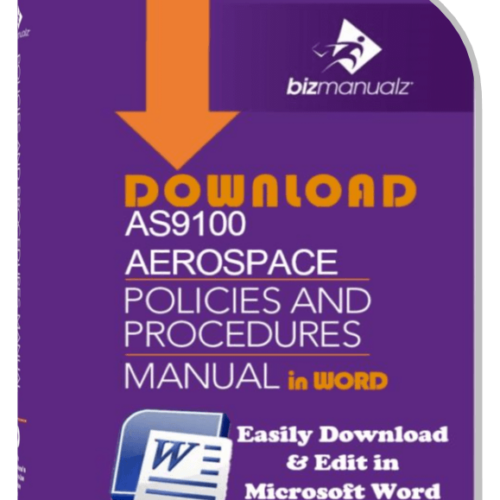 Exceelent detailed description of how to go about making the SOP manual. Everything is so minutely detailed that we need not look any further for any information. Too difficult to use for our small very company. My overall impression is very good and thorough.